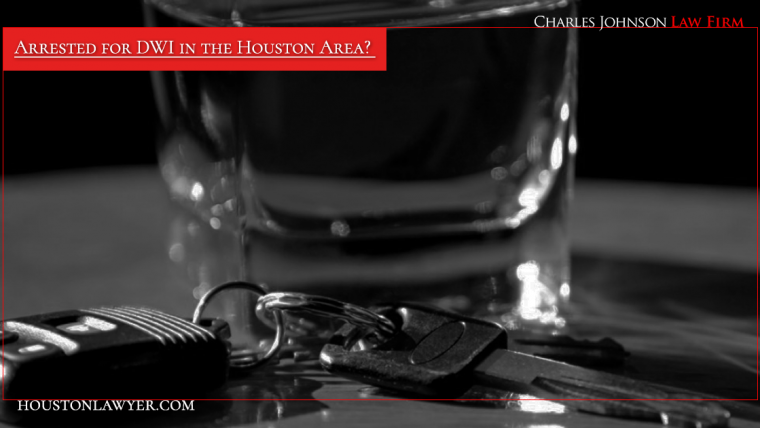 Houston Domestic Violence Lawyer: Coping With Domestic Violence Arrest? 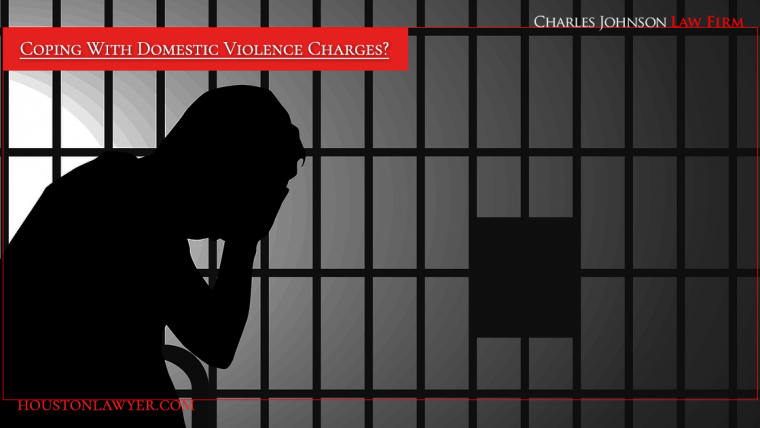 As the justice system has come to recognize the social and legal effects of domestic violence, the penalties for conviction of domestic assault have become steeper. 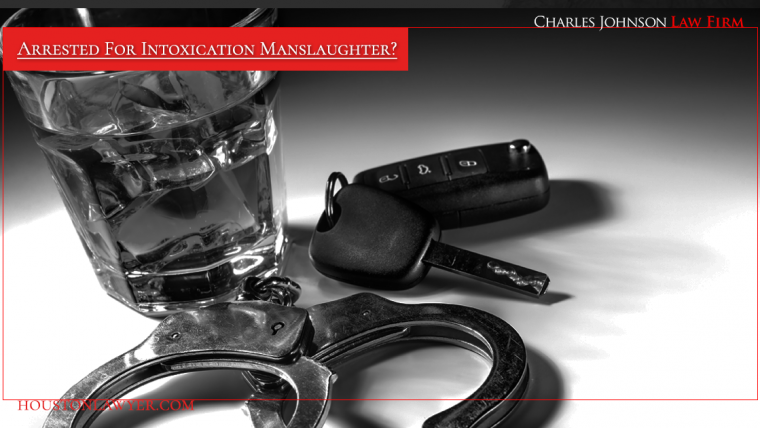 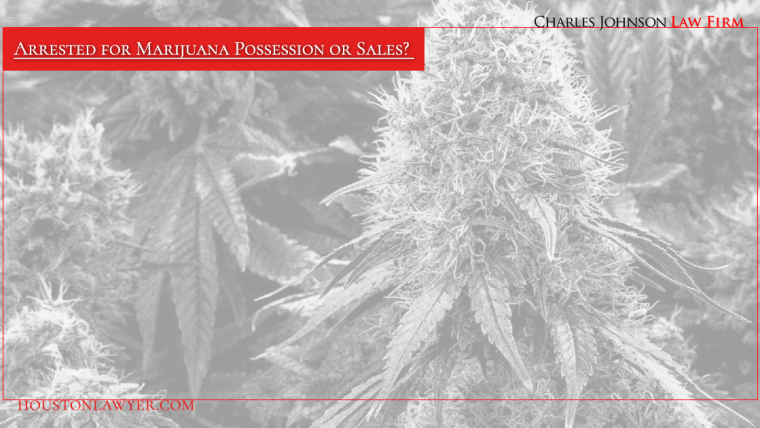 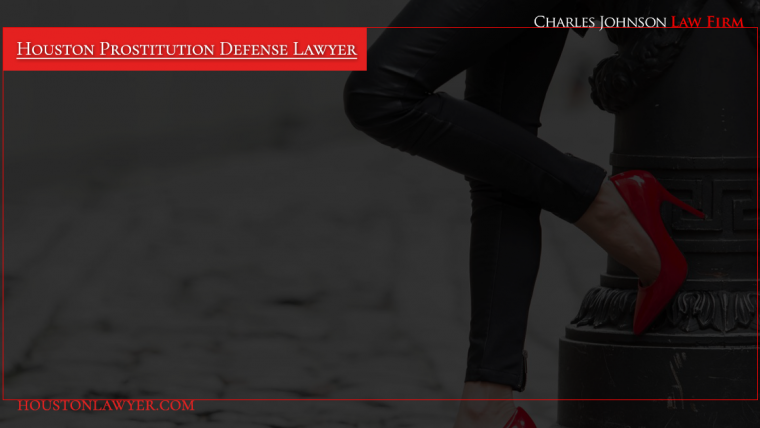 This is why it is so important to consult an expert lawyer who is familiar with your local court system. 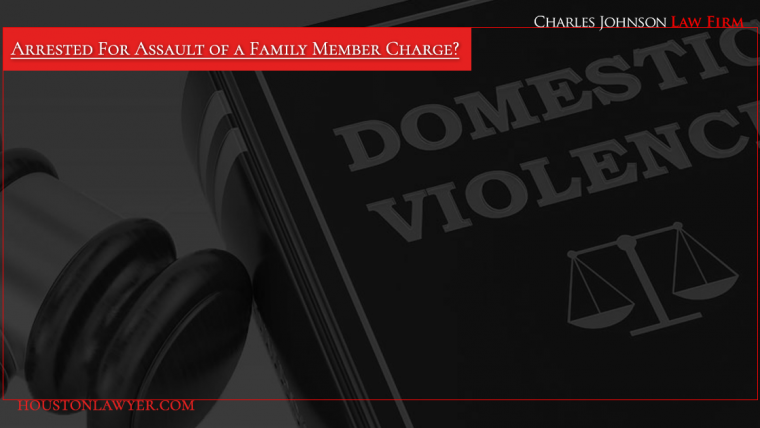 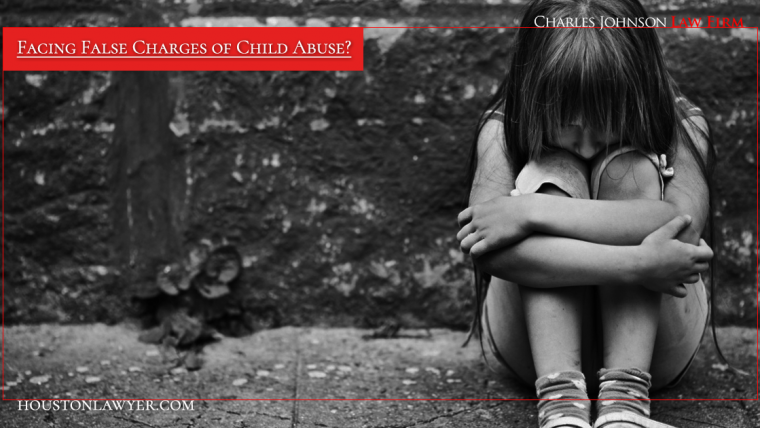 Seek the counsel of a highly qualified Houston Domestic Violence Lawyer from the Charles Johnson Law Firm in Houston, Texas to learn more about what you can do to assert and protect your rights.